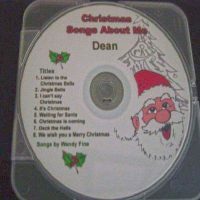 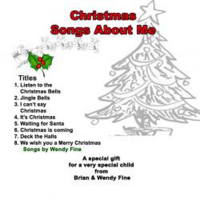 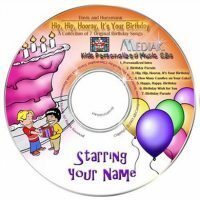 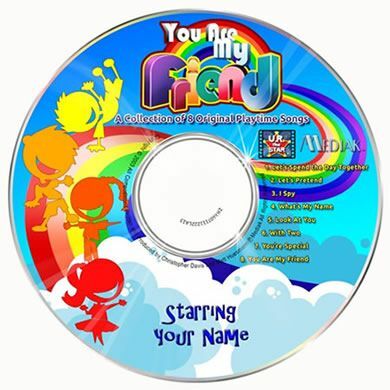 This personalised music CD includes eight original songs personalised with your child’s name 98 times. 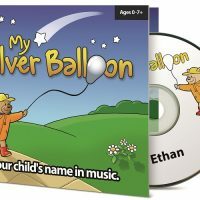 It follows the skillfully crafted storyline of one day in the life of the child. 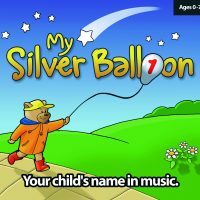 Starting with a morning song, progressing through the day’s activities, games and chores, ending with a beautiful bedtime lullaby.